Teachers’ Comments: Not as much honey flavor as I had hoped, but very pleasant. I am a fan of Bushmills Black Bush Irish Whiskey, so when I saw the “Honey” version on the shelf I had to give it a go. Like the Black Bush, I find the Bushmills Irish Honey clean and relatively light — a good sipping whisky. The Irish Honey has a light grain flavor, along with a touch of fruit: apple perhaps, or maybe pear. The honey is there as advertised, but it is not particularly strong. Flavored liqueurs like Evan Williams’ Honey or Wild Turkey Honey Bourbon for example, leave a much stronger impression. I think I like that, though. The flavored bourbons are almost too sweet, while Bushmills has just enough to make it go down a little more smoothly. Bushmills Irish Honey is sweet, but in a low key and pleasant way, like a piece of fruit. The honey adds another layer to the complexity, rather than overwhelming the other flavors. 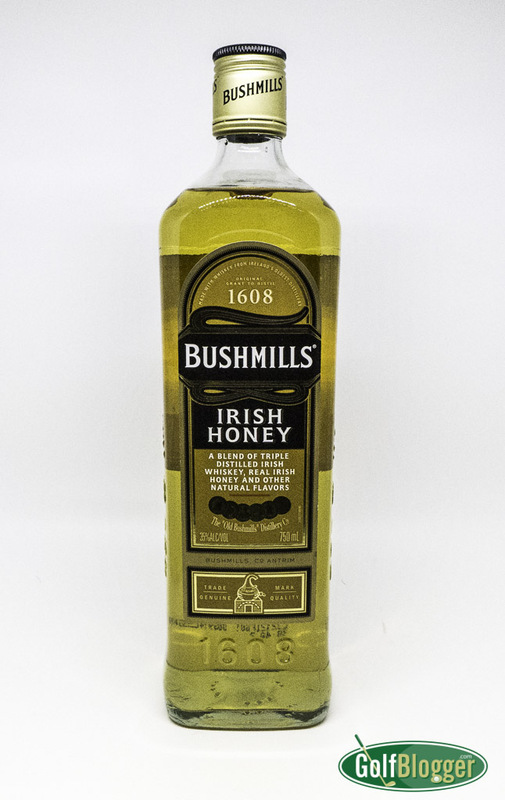 As is usual for these infused liquors, Bushmills Irish Honey has a lower alcohol by volume than its straight siblings. While the Black Bush is 80 proof, Bushmills Irish Honey comes in at 70. That doesn’t really matter, though, because you shouldn’t drink these things to get plastered. The appeal in a good bourbon, scotch or whisky is in the flavor complexity. Though subtle, Bushmills Irish Honey has plenty of that.